“I’ve actually seen, more cases than not, where this is being pushed to the CIO. You’re seeing the CIO react to the business adopting it, and starting that conversation,” said Jason Prow, public service cognitive process automation practice leader for IBM, during IBM’s Serving Citizens Better through Digital Reinvention event today. 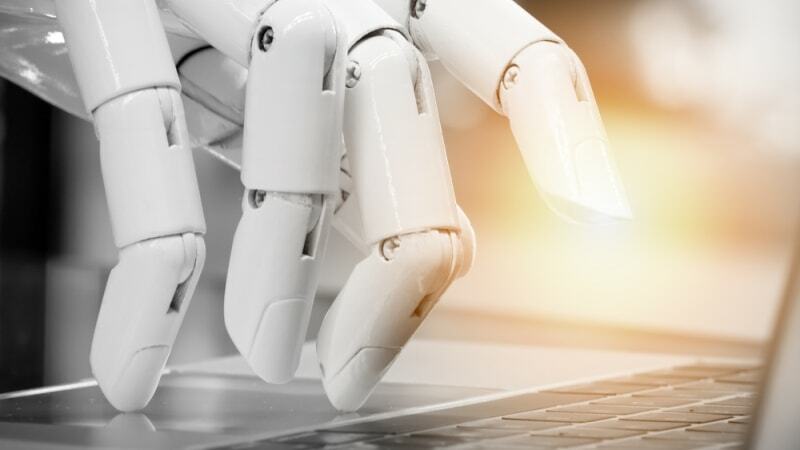 For an example, look over to the General Services Administration (GSA) and the Section 508 program, which is using RPA to analyze solicitations for compliance with accessibility laws, he said. “The Section 508 solution that we built is built using open source technology, and that’s how we entered into this area. The use case has expanded now–we’re looking at using the same approach, but expanding it to FedRAMP compliance, and other Federal regulations,” said Marina Fox, DotGov domain services program manager at GSA. Before using RPA, Fox’s office sampled and reviewed solicitations on FedBizOpps for Section 508 compliance, with the help of contractors. She described how the catalyst for her office–losing the 200 contractors who had been helping to review solicitations–led to a major push for RPA. “We were really in a position where we would have no one doing this work, so my case was truly need-based. This replaced a million-dollar contract, and it is now applied across the entire population,” said Fox, pointing to the need for quality work. “I think for me, quality is the top priority,” she added. As a program manager, Fox also described how she took the program to the CIO’s office. “I did sit down with (CIO) David Shive in his office … and I think everyone understands and appreciates what is built,” said Fox, describing the coordination between her program office and the IT department. However, Fox described her challenge at getting funding from GSA components for RPA.